Over the years, there have been many Hong Kong investors who have sought to purchase the Landmark Macau Casino. A few weeks ago, the decision was finally made to sell its stake. David Chow, owner of the MegaCasino Service, informed the Hong Kong Stock Exchange that he sold his entire stake to investors in Hong Kong for HKD 4.6 billion, or U.S. $590 million. The investors are all real estate giants in the region. They were led by Dong Lap Hong Investment Co., which controls the majority of the shares (58 percent). The Dong Lap Hong Investment Co. is owned by Chong Sio Kin, who is board president of the Macau General Association of Real Estate (MGARE). The next highest owning majority stockholder is the Hong Hock Development Co., another Chow subsidiary. It runs the casino’s game operations. 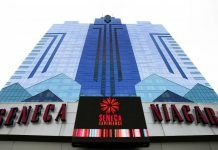 There have been many rumors and speculations about why these particular people chose to invest in the casino, because it is not something in which they would normally invest. 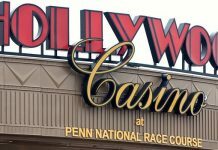 It is quite unusual and perplexing why these investors would purchase this type of real estate when the casino has been seeing a reduction in revenue. The investors say they plan to turn that around. 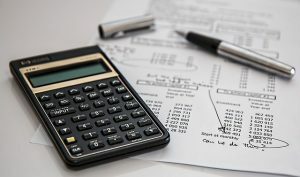 However, the investors have, thus far, not been able to devise a plan to improve the overall gaming experience for their clients, nor increase the revenue. Just a few months ago, The Pharaoh Palace Casino saw another reduction in revenue. Even with the number of gaming tables (60), 17 VIP tables, and 141 slot machines it has, the casino continues to struggle. These gaming devices were all provided by SJM Holdings. However, another issue for the struggling casino has arisen. The gaming devices, when being supplied by a third party, must conform to the laws of Macau. Under Macau law, casino owners must obtain a license from the government before using a third-party gambling operator. Now, SJM must pay a fee to the Hong Hock at about 15 percent of the gross gaming income. In addition, Hong Hock also receives 0.5 percent of Landmark’s monthly total income. Right now, this agreement is pending termination, except for the VIP rooms. 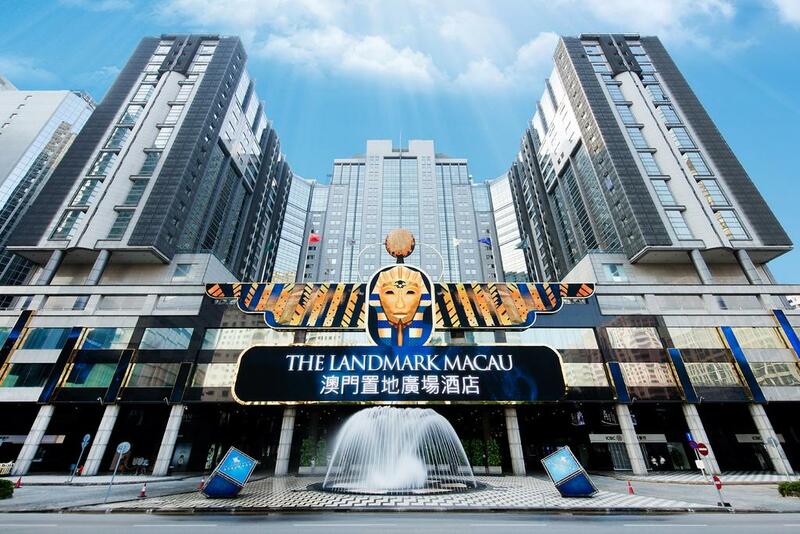 Landmark Macau Casino has experienced a rather uphill battle concerning increasing its revenue. These new investors have yet to create a solid plan that they can execute. The amounts of money given to other parties, and the laws permitting them to use certain gambling equipment is very burdensome. It will be a challenging obstacle to overcome. Hopefully, the investor’s bet on this casino will pay off.